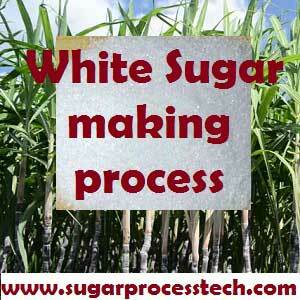 The South Indian Sugarcane & Sugar Technologists’ Association (SISSTA) was founded in July1967. 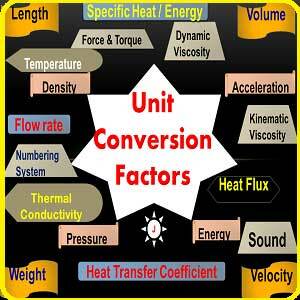 Shri D.C.Kothari,, the well known industrialist was the first President of this association. 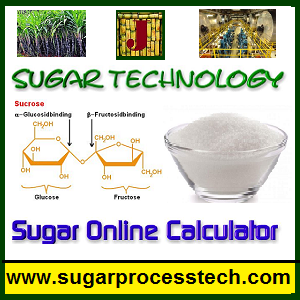 One of the important object of the Association is to promote knowledge of science and practice of sugar technology for persons following or finding out for the profession and different kindred branches of science. The main functions of the association is undertake, continue and help research and other scientific studies in connection with the Sugar and allied Industries and also cane cultivation, sugar industry technology and its concerned units such as paper, distillery, power(Co-generation) etc. One of the main activity of the association have been Conducting Annual Convention, Seminars and Workshops in different parts of South India. 30th June and 1st July, 2017 at Hotel Fortune Select Grand Ridge,Tiruchanoor Road, Tirupati – 517501, Andhra Pradesh. 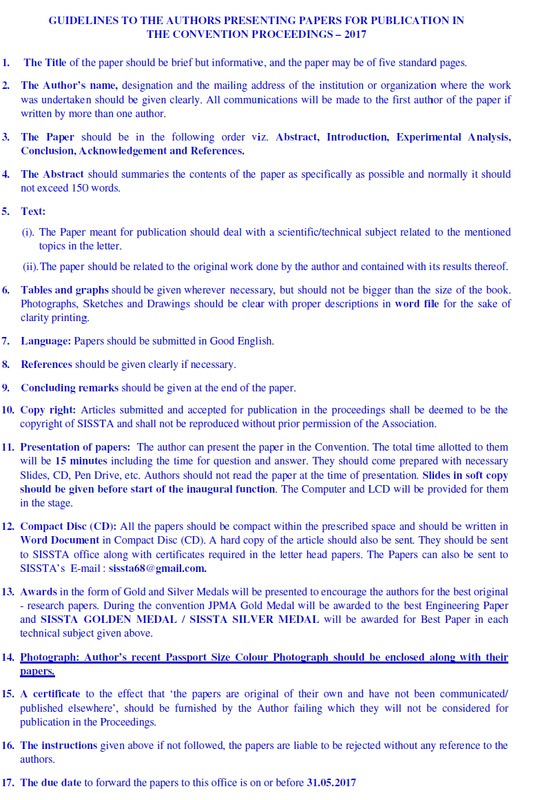 The Association requested to Sugar and Sugarcane Technologists to share their ideas and experiences in the form of “Technical Papers” to be published in the convention proceedings and presented during the convention for the benefit of other members on the following subjects. Requested to all Authors are send their papers with supporting data to reach SISSTA office on or before 31.05.2017 positively along with soft copy by e-mail to sissta68@gmail.com. The topics of the technical papers – Sugarcane, Sugar Engineering, Processing, By-Products – Distilleries, Management, general administration, H.R. and finance.